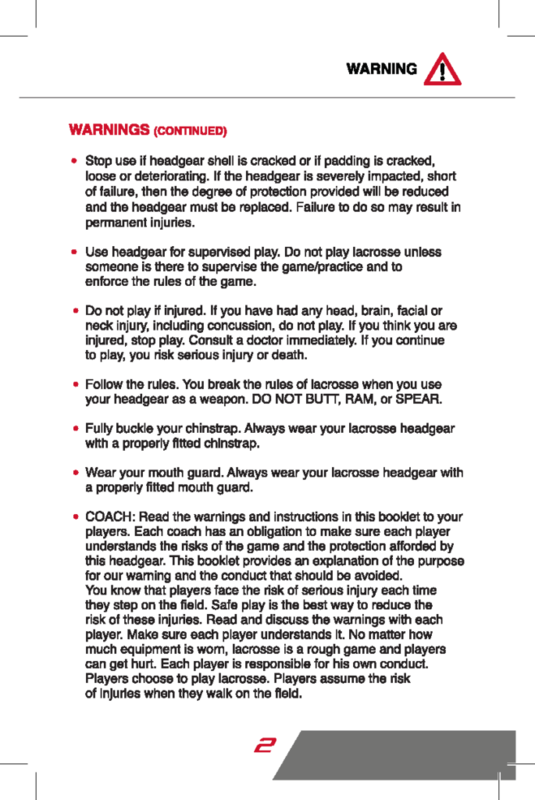 Read this booklet before playing. 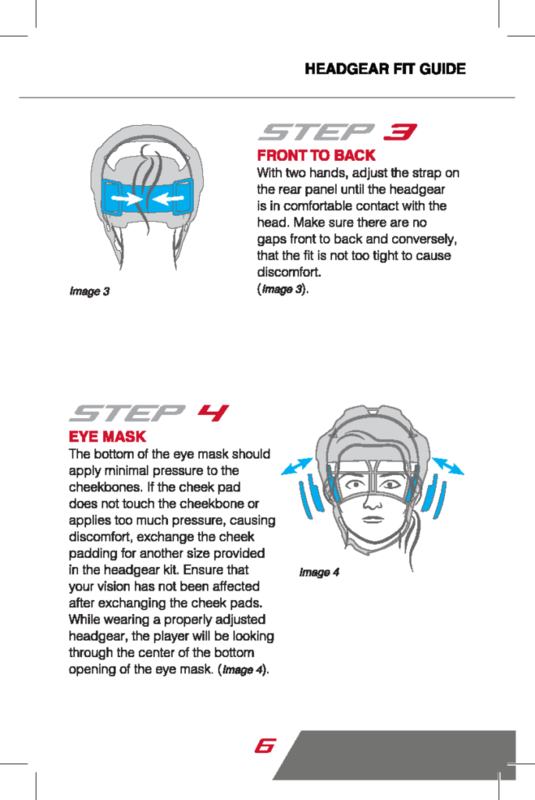 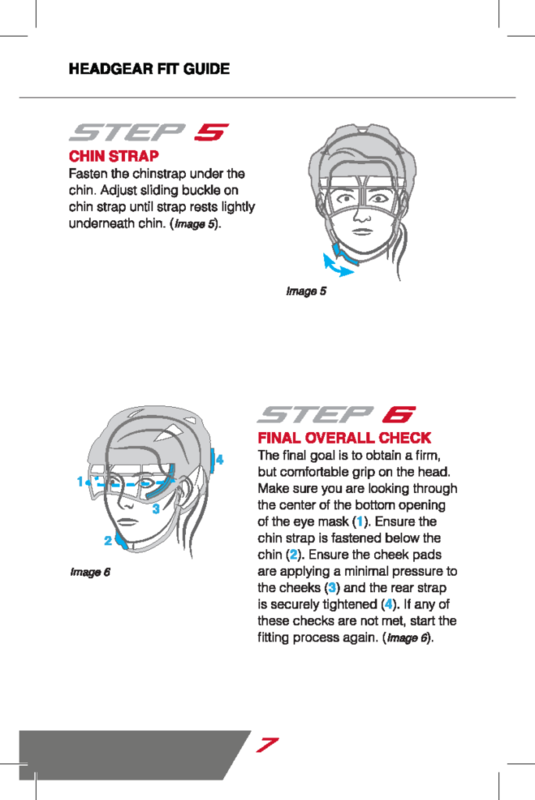 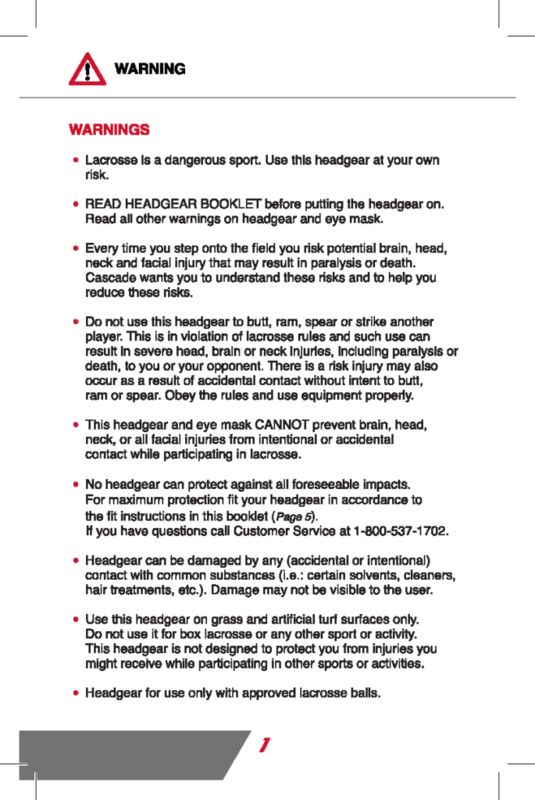 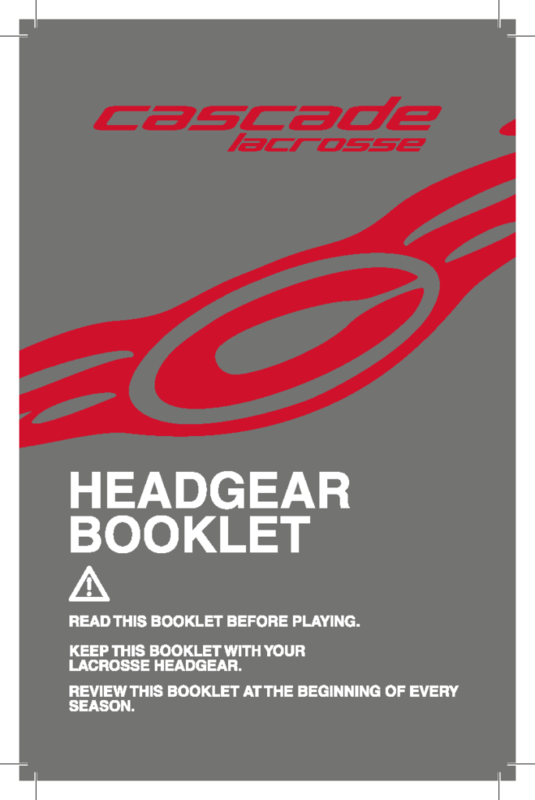 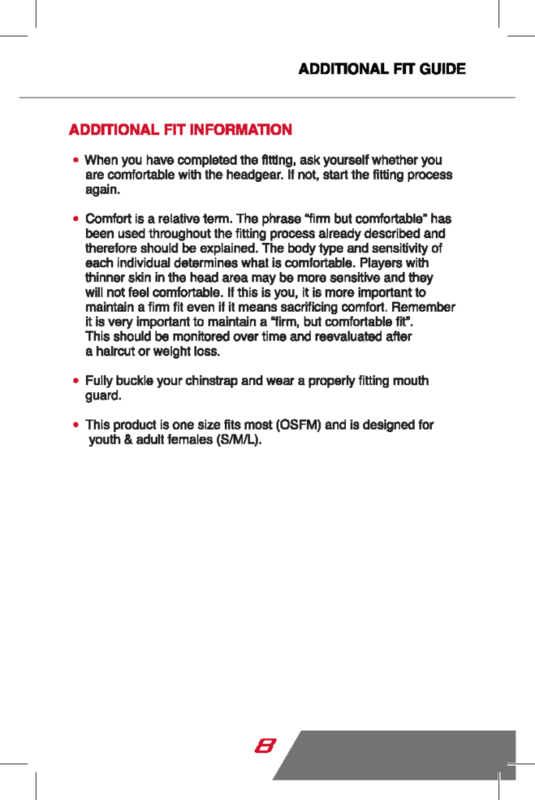 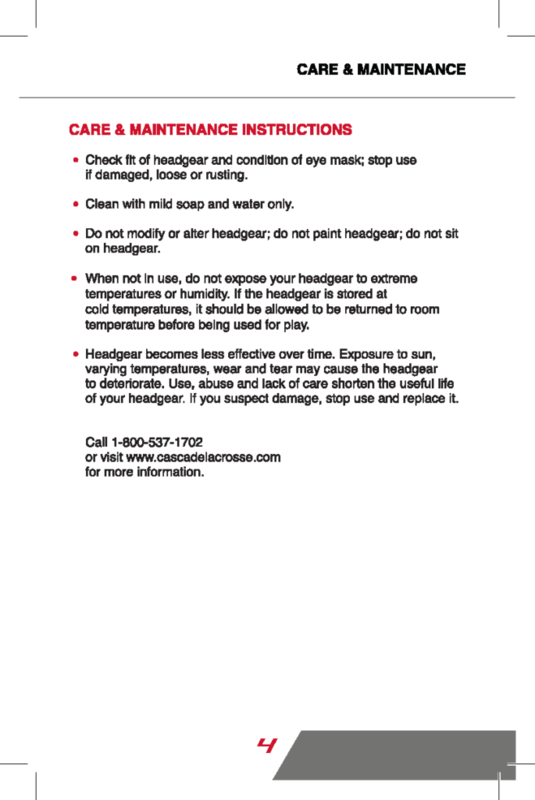 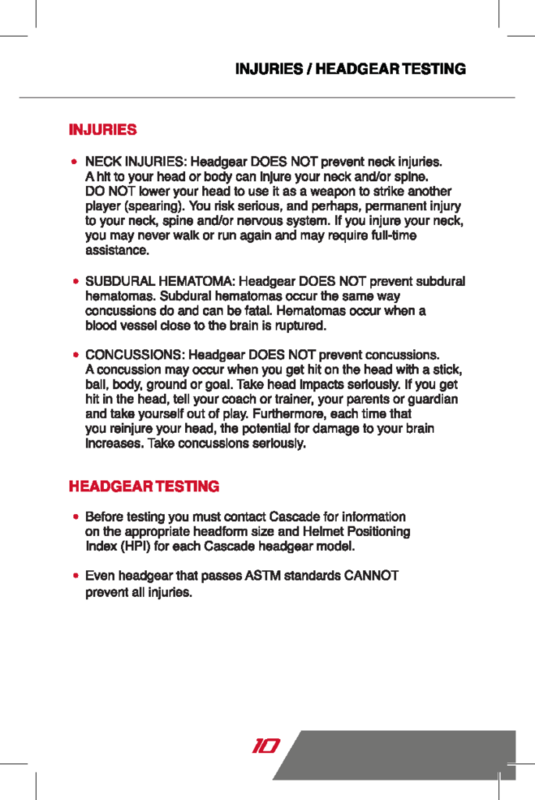 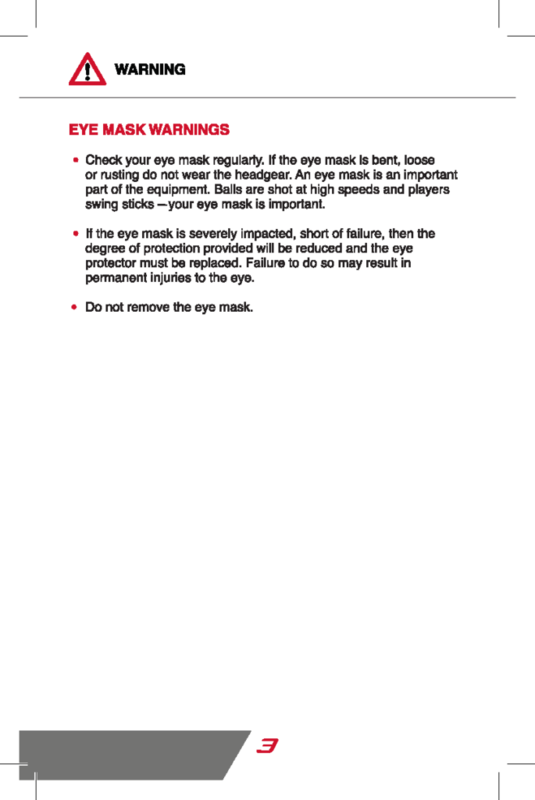 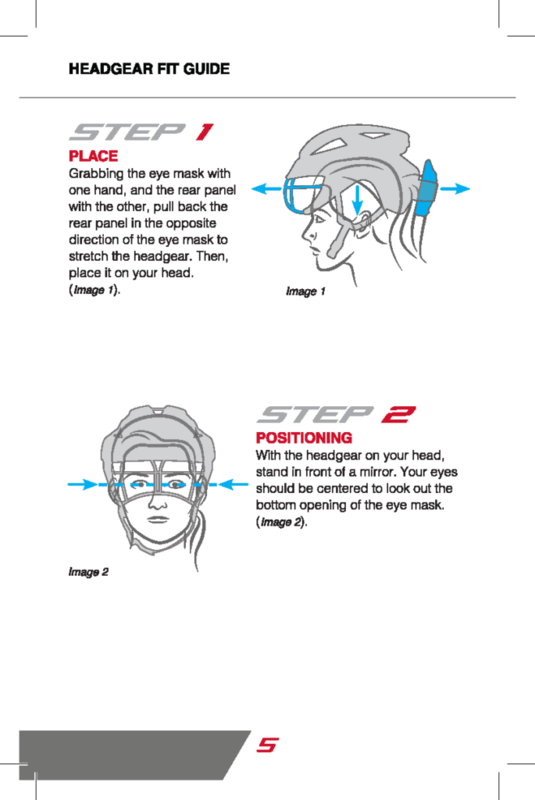 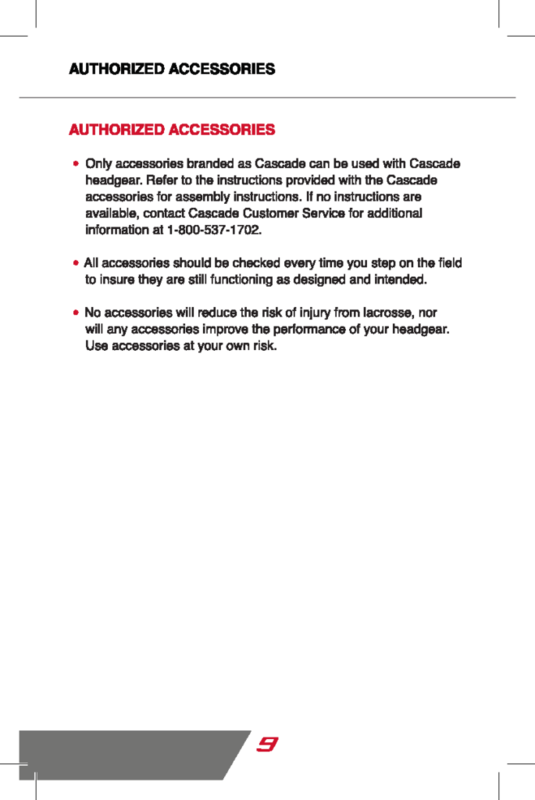 Keep this booklet with your lacrosse headgear. 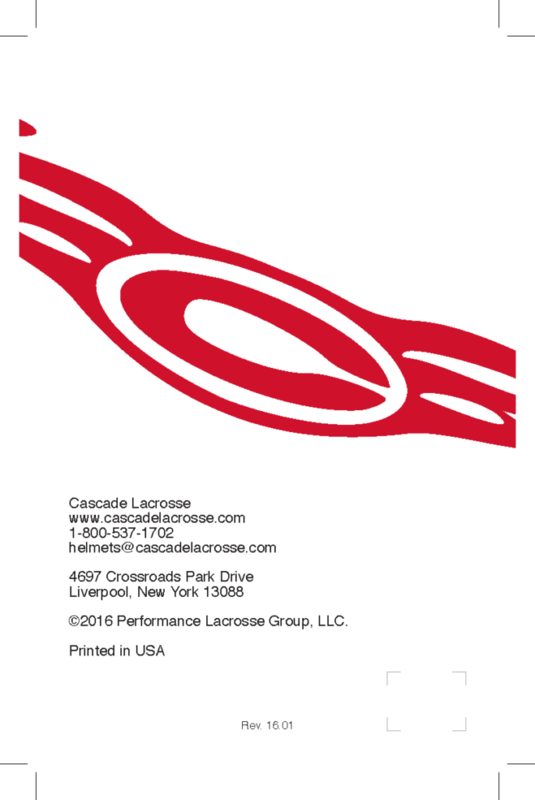 Review this booklet at the beginning of every season.